Our aim is to do good deeds for you and for the planet, too.. This is how our e-invoice was born. 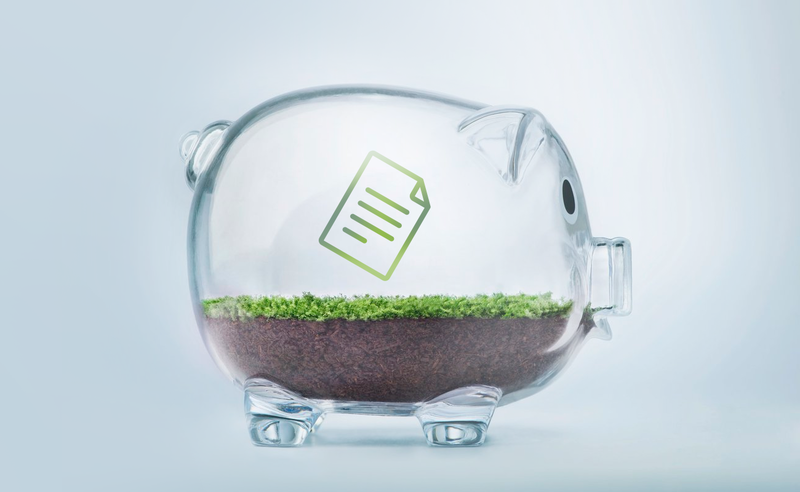 In honor of Earth Day, let’s see how green invoicing helps to protect our globe. E-invoicing is not only fast, helping you save valuable time but is far more environmentally friendly, creating less waste and reducing the physical space needed for storage. Plus, it’s easier for both parties to archive than paper invoicing. E-invoicing delivers a win-win deal – helping clients and helping safeguard the world we live in.